Our first summer camp of the year for 2018 will be taking place in Naas in St David’s National School which is in Piper’s Hill Campus. St David’s School is in a lovely, bright and airy new building. On a slight rise it is a great setting with plenty of outdoor space for playing at break time! 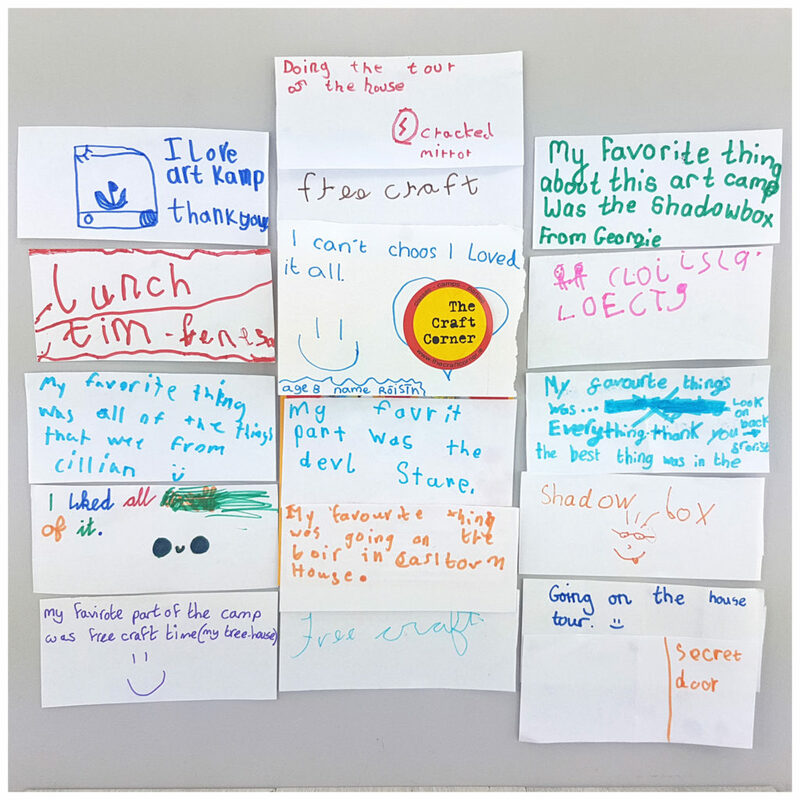 Each year we create new and creative art projects for our summer campers. 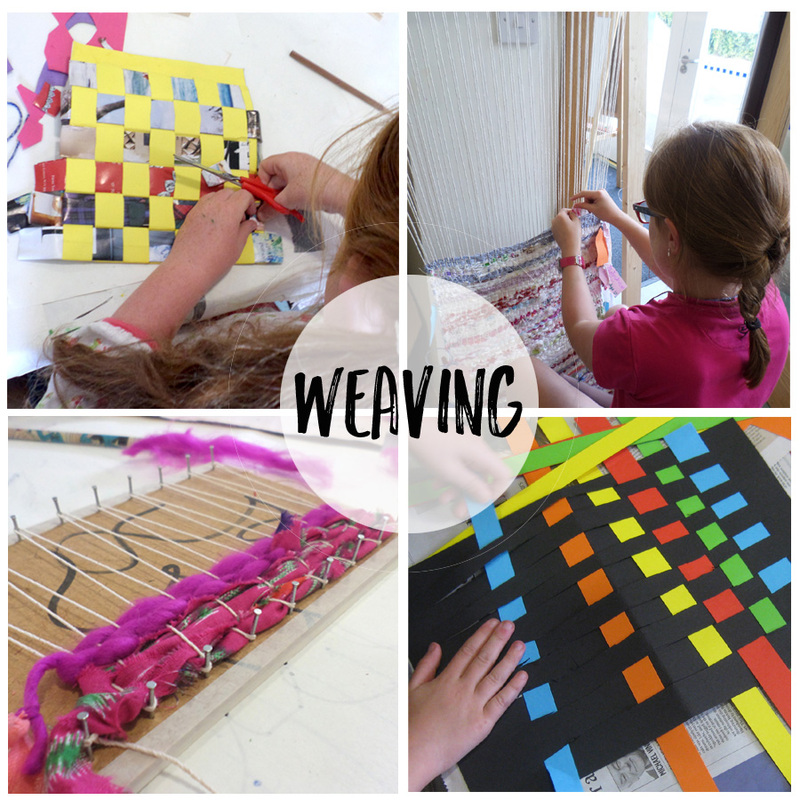 Children return year after year to continue learning, exploring and having lots of arty fun! 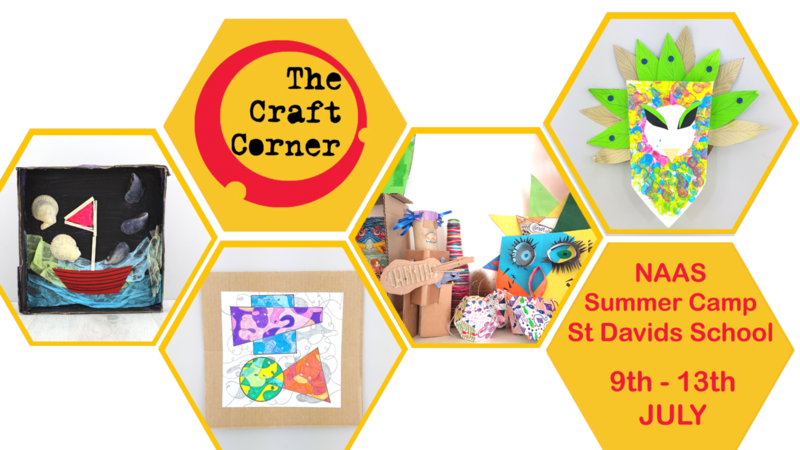 Who are The Craft Corner Camps for? Our Naas Summer Camp is suitable for children age 5 to 11. If your child is just turning 5 they can also attend the camp once they are used to a classroom like environment and you would be happy sending them to school. 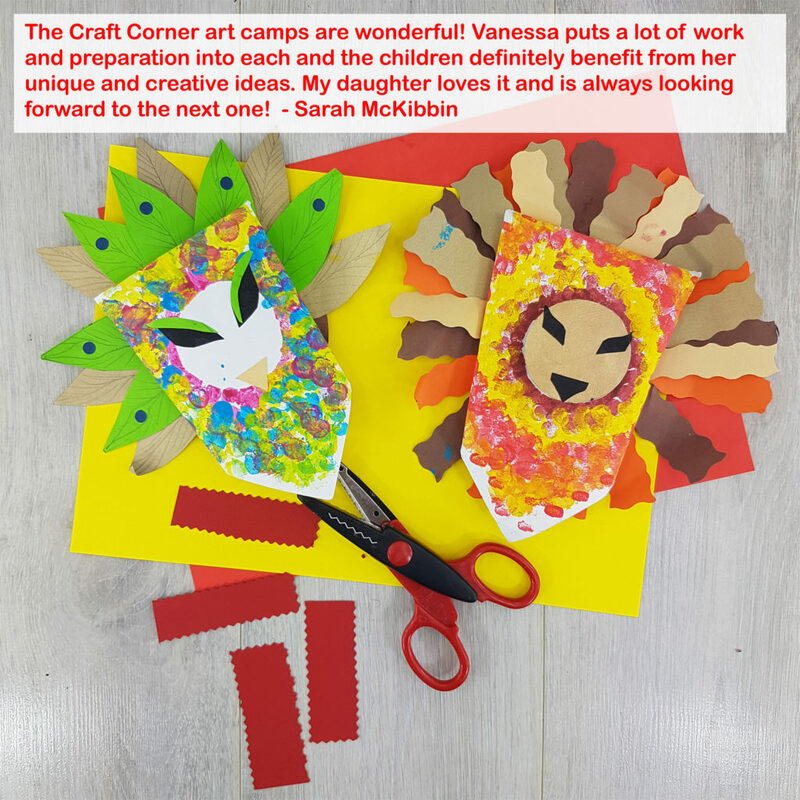 The Craft Corner art camps are ideal for children who would find larger camps overwhelming as we make sure to keep our camp numbers low. This means that each child gets one to one attention and nobody gets left out. We believe that ALL children are creative, that this creativity should be nurtured and encouraged. And this is what we do in our summer camps. So our camps are for ALL children! What will we be doing at our Summer Camps? At our St. Davids summer camp we will be covering a whole host of art projects. From experimenting with different art materials to creating art using nature as our inspiration. Each week we will do a series of different projects meant to encourage the children to see art through lots of different mediums. We do art projects that build problem solving skills, teaching our summer campers to think outside the box. We always leave time for free crafting which is one of our students favourite things to do! Here are some customer reviews from our Easter camp earlier this year. Our Naas camp will be on from the 9th to the 13th July. The camp costs €95 per child. This includes all the materials, an arty present at the end and a little party on the final day. Plus all the amazing artwork they will bring home every day. Our Naas Summer Camp is in St. David’s National School, Pipers Hill Campus, Naas. You can see the summer camp location on the google map here or below. See our other summer camp locations on our main summer camp page here.